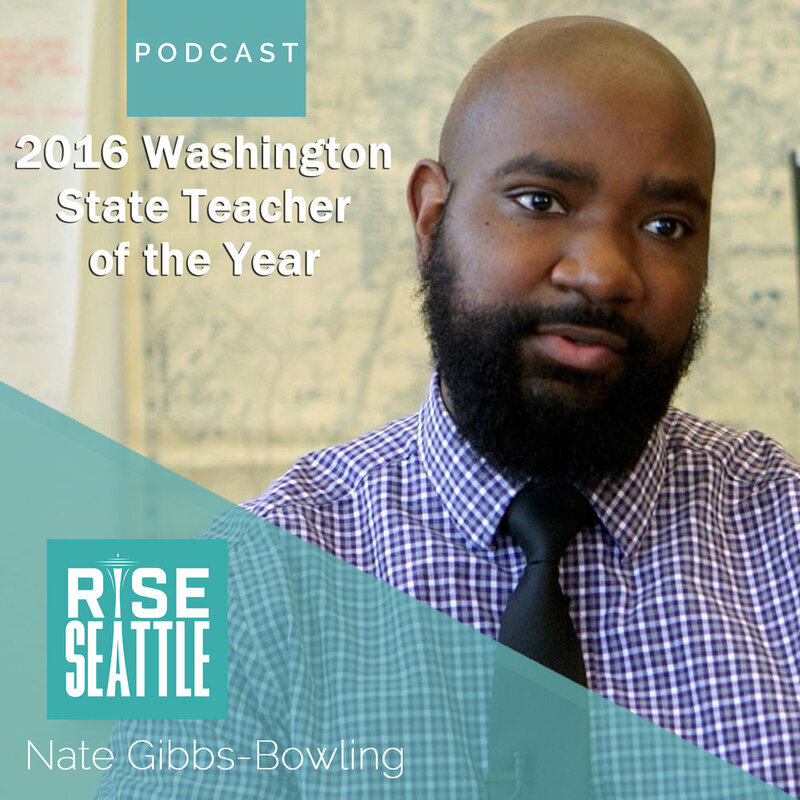 Listen to my podcast Rise Seattle where I speak with Seattle leaders about the pros and cons of the city's growth and what we're doing amidst the rise. Tyler and (co-host) Phil take to the streets on LimeBikes in in effort to promote their latest podcast episode with LimeBike's Gabriel Scheer. On the episode they discuss the recent influx of bike-share systems in Seattle and what that means for the future of the city. S1 E9: Are People Really Moving From Seattle to Tacoma? Since the market crash of 2008, Seattle has rebounded in a major way. Rental rates and home values have rocketed to all time highs. And those who want to live in the city of Seattle are definitely feeling the pressure. Tyler and (co-host) Phil sit down with Seattle's former Mayor Mike McGinn to discuss how President Trump's travel ban executive order affects our city. We also dream of bringing both an NBA and NHL team to Seattle. Tyler and (co-host) Phil take you on a tasting tour of the NEW Growler Guys on Lake City Way in NE Seattle. Listen to the full interview with Co-Owner Kelly Dole here: http://bit.ly/GrowlerGuysLCW.